Unlike many of the other dog foods discussed on this site, this one is only available with a prescription from your vet. That is because the food, which is made by Hill’s Science Diet, was specially formulated for dogs with kidney failure. Hill’s Science Diet also has many other formulas intended to be given to dogs with certain medical ailments. While the food is prescribed by many vets, some warn that the food is not of the highest quality. The Hill’s brands in general do not typically earn the highest marks in reviews. In fact, many of the formulas, including some prescription formulas, score quite low because of the inclusion of controversial ingredients and lack of high quality meat. If your vet does prescribe KD dog food, be sure to discuss your concerns about the quality if you have any such trepidation about feeding this brand to your pet. The only time that you should ever give your pet KD dog food is when it is prescribed by your vet. 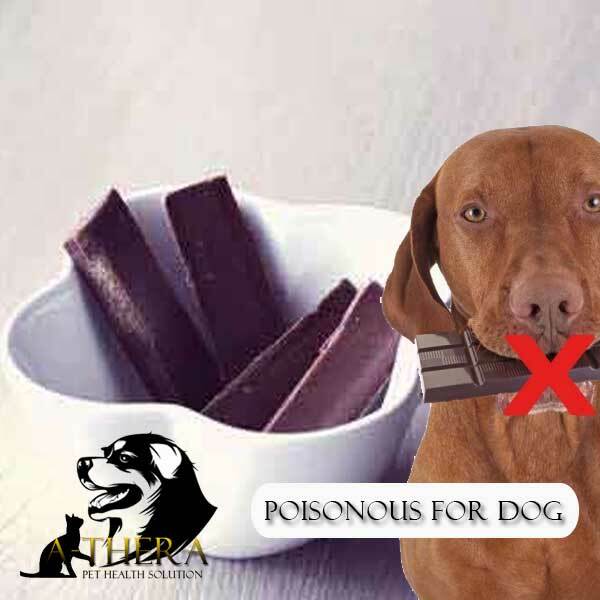 The food does not contain proper nutrition for a healthy dog, and is only intended for use by dogs with kidney disease. 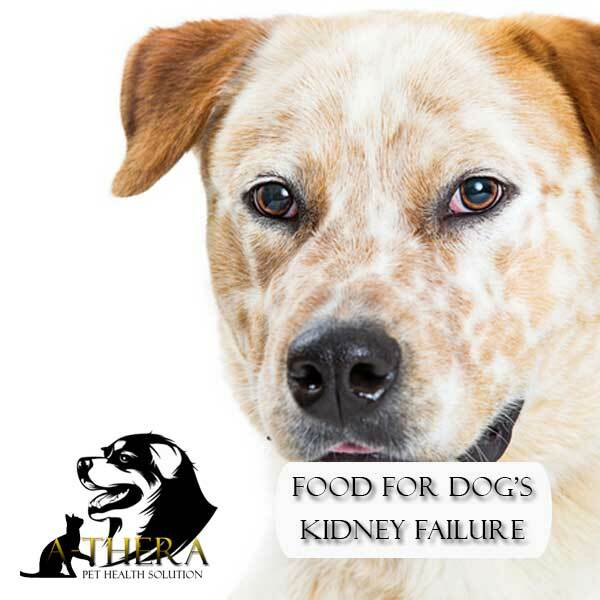 It is not even for all dogs with kidney failure. As with any prescription, it should only be used as directed by your vet. KD dog food is usually available from three places. 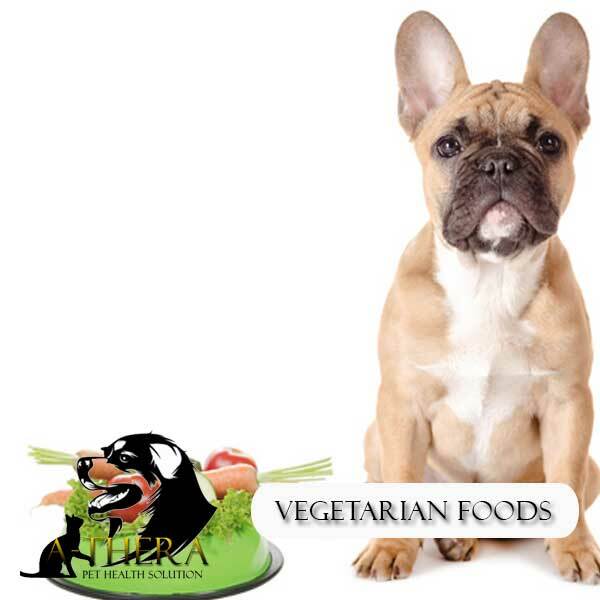 Vet’s Office – You can usually buy this food from the vet’s office that prescribed it. National Chains – It is often also available at large national pet supply chains, such as Petco and PetSmart. You will still need a prescription to purchase the food and the stores are not allowed to sell it to you without one. If you do not have a written prescription, the store may be able to call the vet to confirm that you do, in fact, have a prescription for KD dog food. Online – You may also be able to buy the food from an online retailer that specializes in pet medications. If you choose to purchase the food in this manner, they will likely need to call your vet to confirm the prescription. Because the food is only available with a prescription, it does cost a bit more than some other foods. It is not even close to being the most expensive dog food, however, and that includes both prescription and non-prescription foods. Another alternative is to talk to your vet about feeding your dog with kidney disease a homemade diet. It is VERY important to talk to your vet before doing this because you will need to be absolutely certain that you are providing your dog with all of the nutrition that he or she needs.